We offer a wide range of 120-bass and 96-bass tone chamber concert accordions for hire. We have a large number of different models for you to rent, so please feel free to contact us regarding their availability. 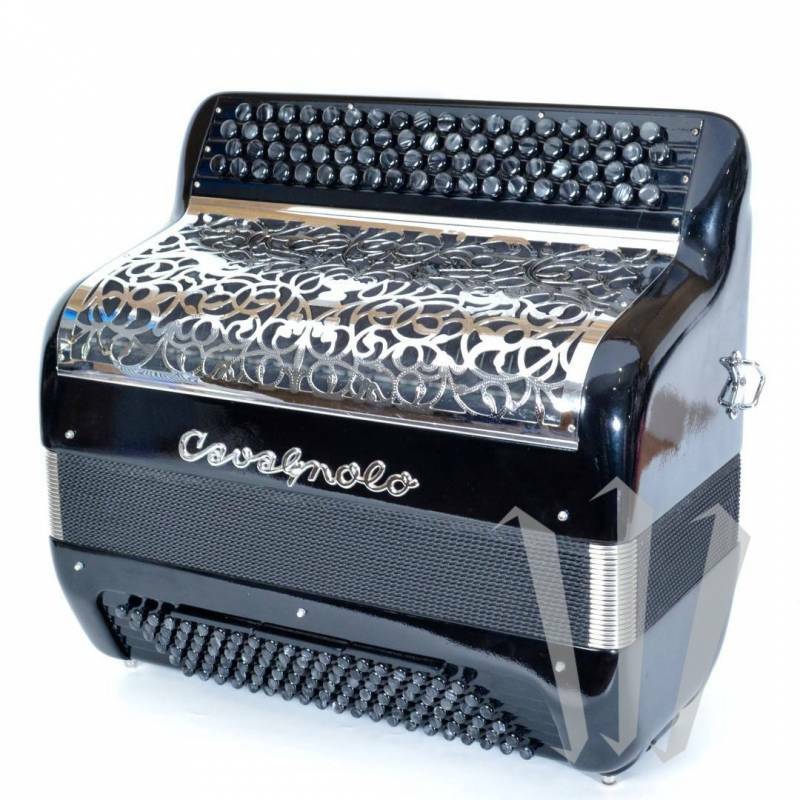 All our accordions are selected from the leading brands. 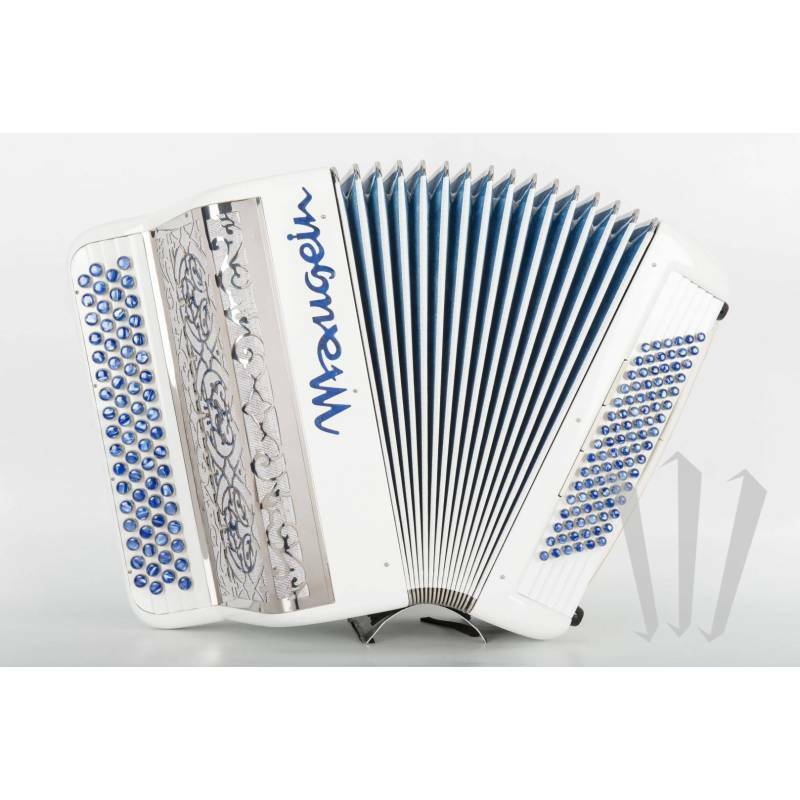 If you decide at any time to purchase the accordion that you are renting, or a superior model, you will be entitled to a discount that amounts to 50% of the total rent paid over the previous 12 months. We kindly ask you to submit your rental inquiry over the phone. 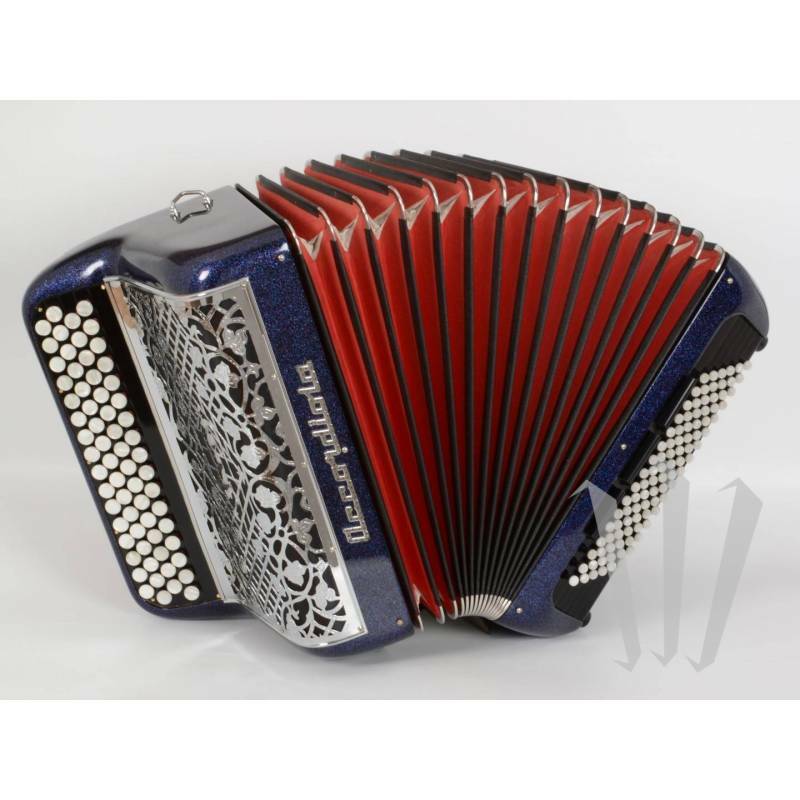 Hired instruments can be shipped to any address in France (mainland) for 29 €. Please contact us for other European countries.